•	Continuous syncing of listings across multiple marketplaces. •	No running out of inventory. No overselling. •	Know your inventory across all marketplaces. when stock is exhausted on any marketplace. 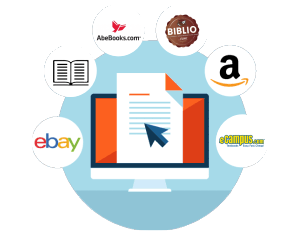 List your books on multiple marketplaces with a single click with our automated bulk listing tool. •	Set the listing rules for each marketplace or common rule for all marketplaces. View and process all of your orders in one place. •	More effective and efficient multichannel order fulfillment. •	All your orders from multiple marketplaces on a single page. 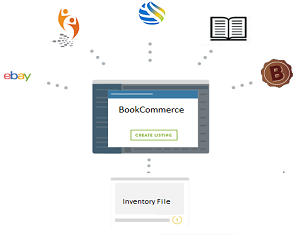 •	Order consolidation for easily filtering of orders. •	Automated process for notifying the customers and printing of shipping labels. •	Option to design custom packing slips. 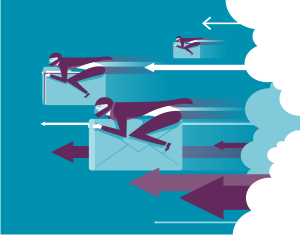 Stay ahead the competition by utilizing the best strategy for your business whether it is algorithmic, rule-based or velocity pricing method to maximize profits and increase sales. •	Powerful algorithmic repricer. Create your own repricing rules. •	Demand based repricing Techniques. •	Set your minimum price and never sell at a loss again. •	Define your own custom repricing methods to stay ahead of the competition. 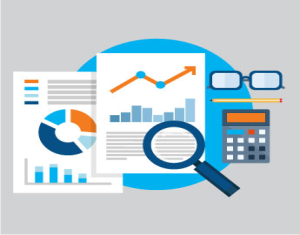 View and analyze competitive pricing data. •	Pricing details of competitive products on Amazon. •	Set marketplace specific pricing. Stay up-to-date with real-time reporting on your sales across the marketplaces that you sell on. •	View current activity in your business on the dashboard. •	Generate Inventory reports to assist in monthly orders. •	Generate Sales Order reports to determine which sales channels are more effective than others. •	View how many sales orders are processed each month at the product level. 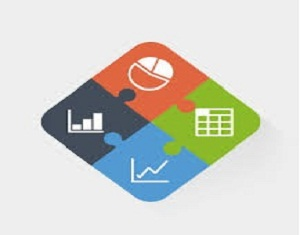 •	View historical sales and inventory data to see trends and make predictions. 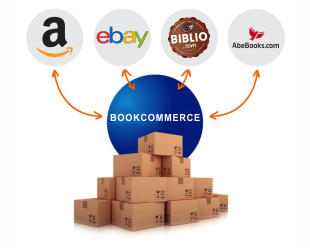 BookCommerce processes thousands of price changes per minute to marketplaces and processes price changes from competitors in minutes. Inventory changes are processed on all marketplaces within minutes also.